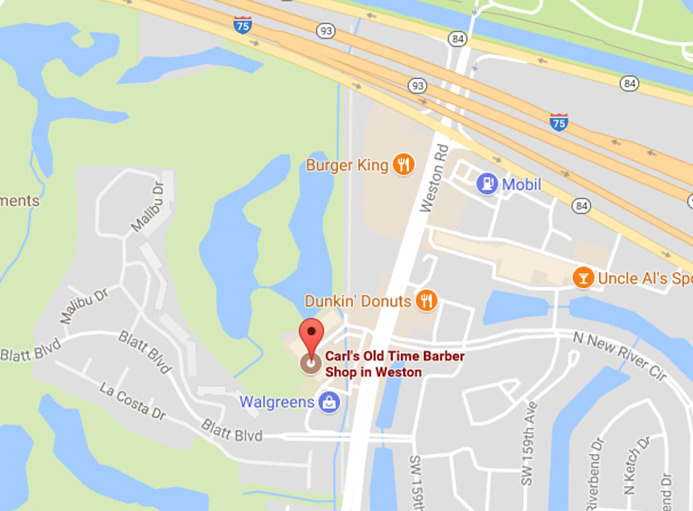 Located in Shoppes on the Green, Carl’s Old Time Barber Shop in Weston specializes in men’s and boy’s haircuts, shaves, beard trims and men’s hair coloring. Our cuts are stylish, professional and best of all, affordable! Stop in today for a relaxing hot towel shave, delivered by a Certified Master Barber. Carl’s Barber Shop in Davie is South Florida’s first Premier Barbershop, started in 1987. Specializing in men’s and boys classic haircuts and hot towel shaves. Classic barbering at its best with all Barbers in white uniforms and fully committed to Excellence. 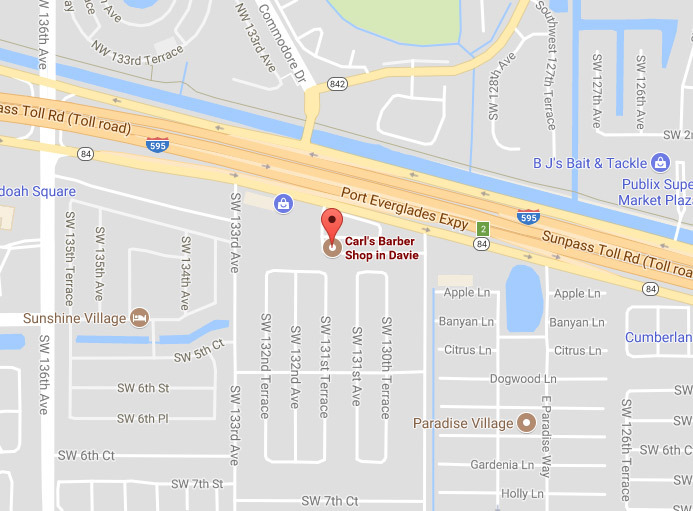 Carl’s Barber Shop in Davie is still in its original location at 13180 W State Road 84 Davie Florida 33325. Stop in to see what has led to our success!  We are locally-owned and -operated, established in 1987.  Our team is made up of Certified Master Barbers. We provide complimentary hot steam towels after every haircut.  We offer a classic 1950’s atmosphere! 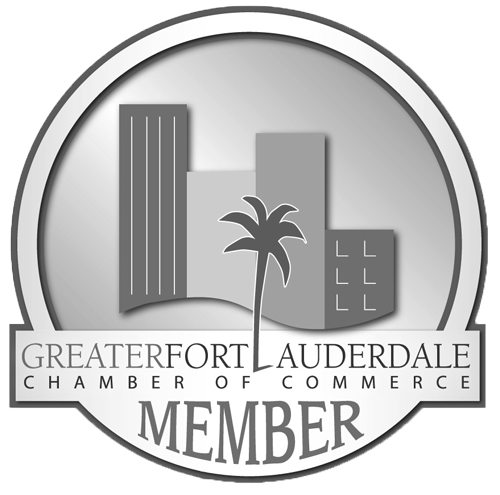 We are proud members of the Fort Lauderdale Chamber of Commerce. Carl’s Old Time Barber Shop in Weston has been providing men and boys with quality haircuts since 1987. We believe that the customer experience is the most important aspect of our industry. From the time you walk in until the time you leave, we want all of our customers to enjoy our services enough to come back again and again. Let Carl’s Old Time Barber Shop in Weston, FL be your home for those sleek fades and beard trims. We are Certified Master Barbers and are affiliated with the Broward County Chamber of Commerce, so you know you’re in great hands. Carl’s Old Time Barber Shop in Weston offers more than men’s haircuts in Weston, FL. With our classic atmosphere, including vintage chairs, antiques and uniforms, we offer a full 1950’s experience. We include complimentary hot steam towels after every haircut. 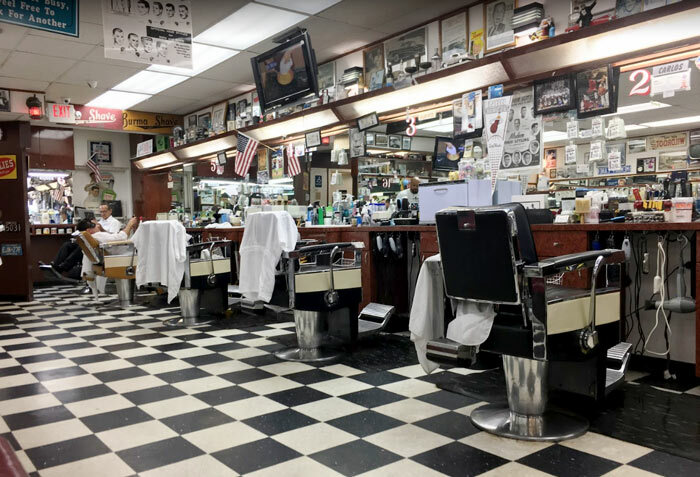 Our certified barbers use high-quality men’s hair products in Weston, FL such as Clubman Pinaud aftershaves and gels, Proraso and Stephan shaving creams and American Crew shaving products. Offering senior discounts and monthly contests for free haircuts, we take pride in making men’s haircuts in Weston, FL affordable and fun. Appointments and walk-ins are welcome! Come experience Carl’s Old Time Barber Shop in Weston the next time you need a cut. Experience reasonable rates and excellence in service at Carl’s Old Time Barber Shop in Weston—where your satisfaction is our top priority. "Ramon has been cutting my husband & sons hair for years. He is an awesome barber.  Friendly and very professional and gets to know his custom..."
"Best Barber Shop !!!! I Highly Recommend them !!!!" "All staff are amazing. Always great service and the best haircuts"
"Plethora of barbers, never have to wait long, great conversations. Multitude of barbers that can do everything from traditional haircuts to..."